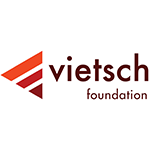 The Netherlands based Vietsch Foundation (www.vietsch-foundation.org) makes the first donation to the “Research and Higher Education Technology Fund”. 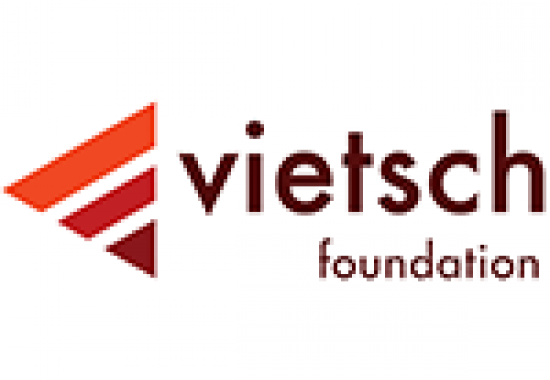 The new thematic fund is managed by the NLnet foundation, a public benefit organisation established in 1997 with the mission to promote the exchange of electronic information. As a framework for this initiative, the two organisations have signed a Memorandum of Understanding regarding collaboration possibilities.